The wait is finally over Down Under. As promised by Netflix, their streaming service has just opened doors to media lovers in Australia and New Zealand. And that means, Apple TV users in these countries will have a new favorite channel on their homescreens from now on. 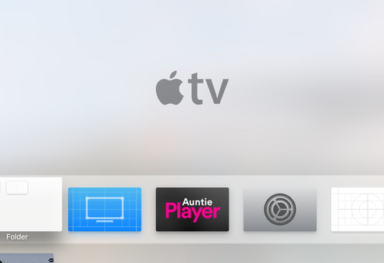 You can sign up directly on Apple TV (or on web) for a free one month trial but you will need to attach the iTunes account or credit card info for future payments. 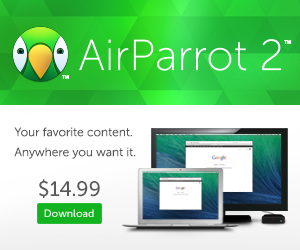 four-stream Ultra HD access: A$14.99/month. MacRumors has noticed that the Australia and New Zealand Netflix catalogs are not the same as the US one. Movies like The Wolf of Wall Street, Silver Linings Playbook, World War Z, and The Croods are available on Netflix in the U.S., but are not available in Australia and New Zealand. According to The Sydney Morning Herald, Australian Netflix has several thousand fewer titles than the U.S. version of the service, but it has 693 shows that are not available in the U.S. or Canada. Netflix announced however that the content available in Australia and New Zeland will improve over time as they make new deals with TV Shows and movie distributors. 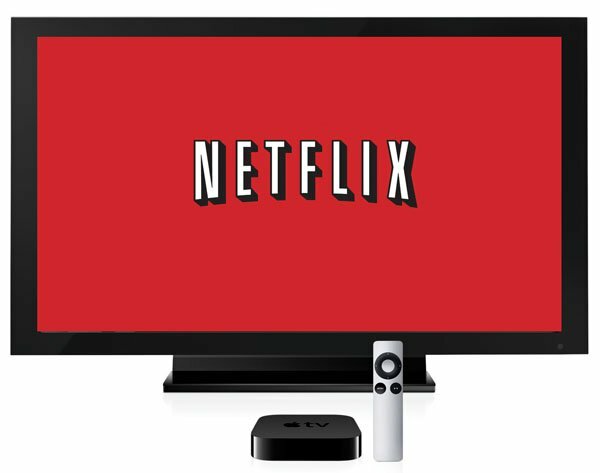 Meanwhile, if you really want to gain access to the complete US Netflix catalog, you can follow our guide: How to watch Netflix on Apple TV outside the US.